Mechatronics is a branch of engineering that includes the combination of Electrical, control, mechanical, telecommunication and computer engineering. In other words we can say that this field is the mixture of all other fields of engineering. The word Mechatronics was oriented from Japan and Japanese made English word. This word was introduced by Mr. Tetsuro Mori who was a senior engineer in a Japanese company. 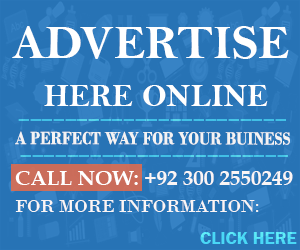 Q: Which University Is Best For Mechatronics Engineering In Pakistan? UET Lahore has a separate department for this field. The department has all up to date and state of the art facilities for students of this field of engineering. The department offers degrees in the field of Mechatronics at undergraduate and post graduate levels. As Mechatronics has become the basic need of today’s life, therefore it is also become very important in research and education of the university. The university started offering degrees in subject at graduate and post graduate level from 2001 and 1999. The separate department for the Mechatronics was established in 2005. Now University has about 250 enrollments at undergraduate level. Apart from the above labs the campus has some other labs in collaborations with electrical, mechanical and industrial manufacturing departments. UET is offering degrees in Mechatronics at bachelors, masters and PhD levels. There are about 250 students enrolled at bachelors’ level. The university is offering following degrees in the field of Mechatronics and Control engineering. University offers admission annually. Normally the entry test conducted in June and new classes commence from Sept of every year. isn’t the mechatronics of nust best in Pakistan? Mechatronics is the best field in Pakistan from NUST or any other universities. 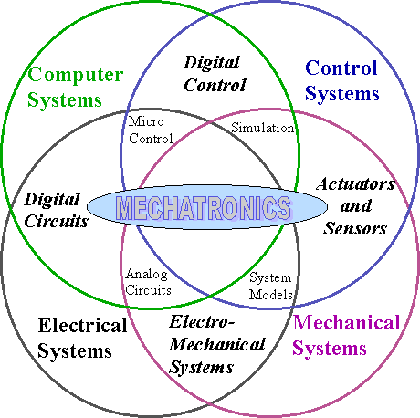 Mechatronics form SZABIST is also good if you proceed your study in this institution. Dear, Sulman you want to apply for which university? Name the university than I will guide you in detail. Hi can you please tell me the details for NUST?